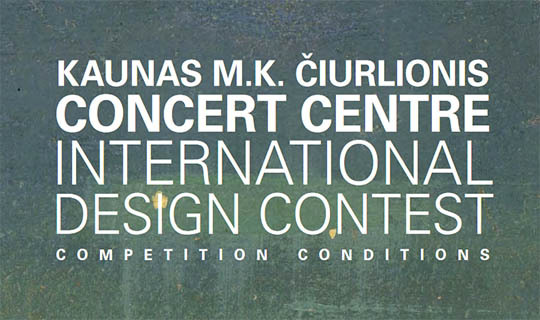 This one-stage anonymous design contest seeks concept designs for the new €30m Mikalojus Konstantinas Čiurlionis Concert Centre in Kaunas, Lithuania. The Concert Centre will comprise: a 1,500-seat Concert Hall of exceptional acoustic quality; a smaller, secondary hall; conferencing facilities; a restaurant, café and bar; back-of-house and office spaces; and underground parking. The new building will sit within a public park and act as a catalyst for the regeneration of a central area, close to Kaunas’ historic Old Town. 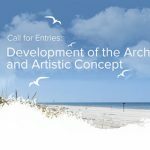 The competition is being run to the Design Contest Procedure and welcomes entries from all qualified architects. 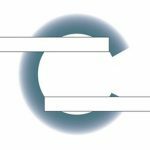 Three finalist practices will be selected at the conclusion of the competition, each receiving an honorarium of €25,000. It is anticipated that these three practices will enter into a Negotiated Procedure without Publication of a Contract Notice with Kaunas City Municipality, with one ultimately selected as the successful bidder. Inspire a concept design for the new Kaunas M.K. Čiurlionis Concert Centre that creates an emblematic place within the heart of Kaunas, revitalising the Aleksotas neighbourhood on the southern bank of the Nemunas River. The design needs to provide a main auditorium for top-tier musical performances, as well as multi-functional spaces for conferences, congresses and symposia. Create an exceptional civic building that will be a world-class modern concert venue as well as a place for international or national symposia, congresses and conferences. Establish the identity of the new Centre: welcoming to diverse and local audiences and dedicated to excellence in hosting both cultural and commercial forums. Revitalise this former industrial area on the southern bank of the Nemunas River through authentic cultural place-making that recreates the city’s relationship with the river and creates a friendly urbanity on the street. Envision a new civic realm that is shared with the local community, enriches the city’s network of public spaces and stimulates new interest in the potential of the riverside areas. Maximise views to the Old and New Towns without compromising the city skyline when seen from the north bank. Honour the building’s namesake – Mikalojus Konstantinas Čiurlionis – a gifted polymath. Raise the profile of Kaunas regionally and internationally. Consider routes to the new Centre in the light of a proposed new pedestrian bridge from the forthcoming Science Island development, a proposed road-widening scheme and easy access to the Baltic highway. Be an exemplar of sustainability. Ensure the experience of visiting and navigating the Centre is equal for all.